Duke's Chapel UMC is proud to be a long-term supporter of the Durham CROP Hunger Walk. 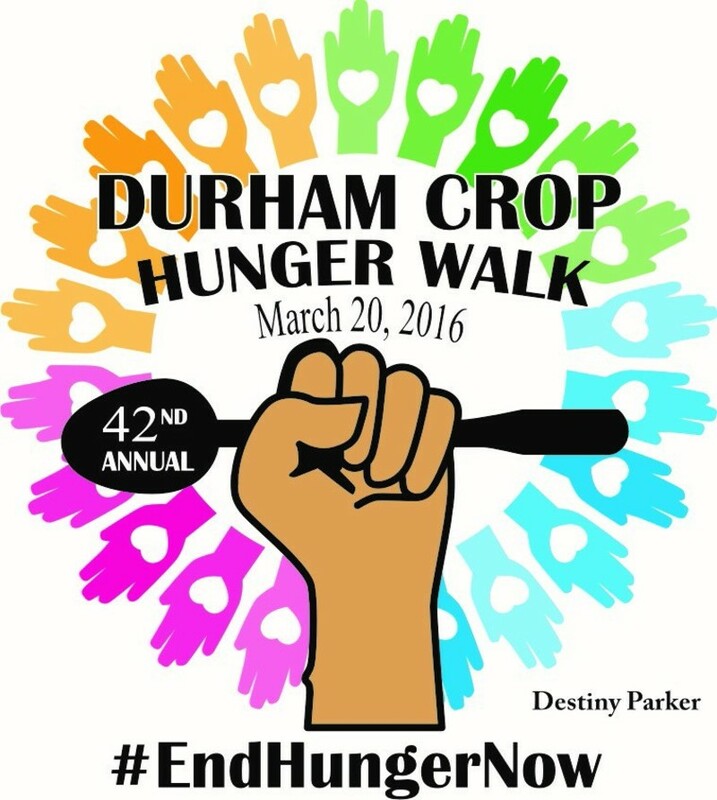 The Durham CROP Hunger Walk is an annual event which combines fun and fundraising to raise money for hungry people throughout the world. Members of Duke's Chapel UMC both walk in the event and pledge to support walkers as we gather resources for this worthy cause. 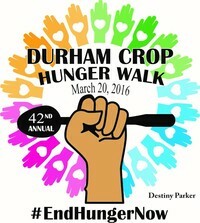 Since it's inception, the Durham CROP Hunger Walk has raised over $4,000,000 to help fight hunger! Come walk with us as we learn what it means to be the feet of Christ!